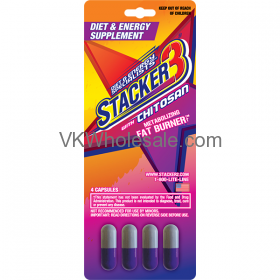 This Stacker 3 formula contains Chitosan that acts as powerful fat burner. It does not have epherdra. Stacker 3 may create a thermogenic response to deliver a dynamic boost of energy. 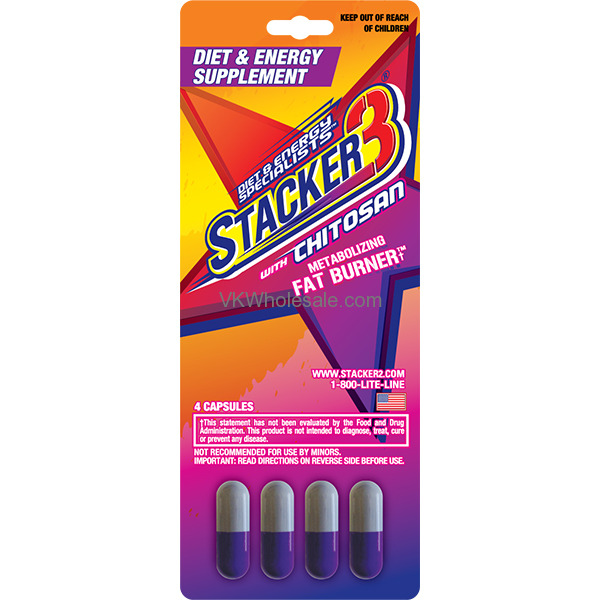 You must follow instruction before consuming Stacker 3 capsules. Metabolizing Fat Burner with Chitosan. - Keep out of reach of Children. 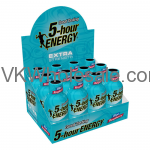 Diet & Energy Specialists. 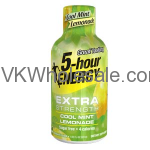 Comes 4 capsule blister packs. Total 24 blister per carton.